Your kitchen is the hub of your family’s life. Every member comes and goes as they please leaving a wake of clutter and disorganization. 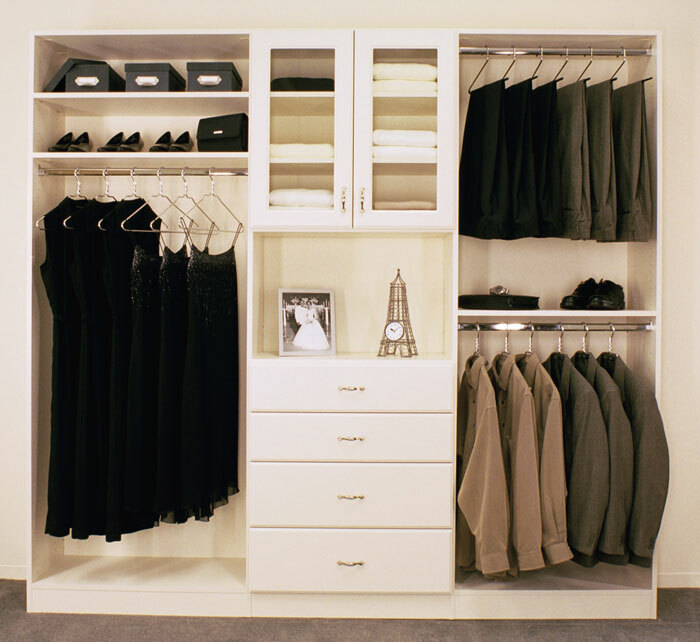 Closet Envee has all of your storage needs giving you much needed organization to the busiest spot in your home. 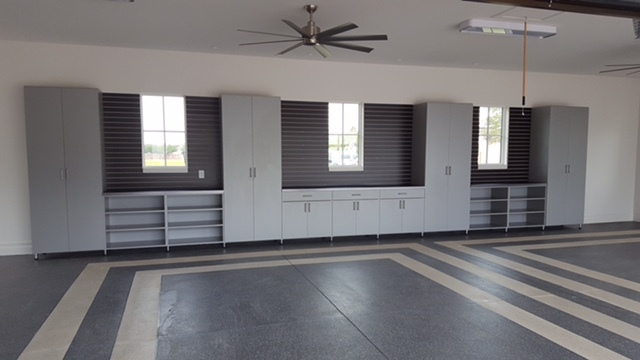 Closet Envee has a wide range of options to meet your organization needs. Blending style and functionality, we will provide your kitchen pantry with options that will meet your family’s needs. Your kitchen is used at the whims of your family’s busy schedule. Everyone operates on different times and to maintain an orderly kitchen you just need to add some organization to make things easier for everyone. 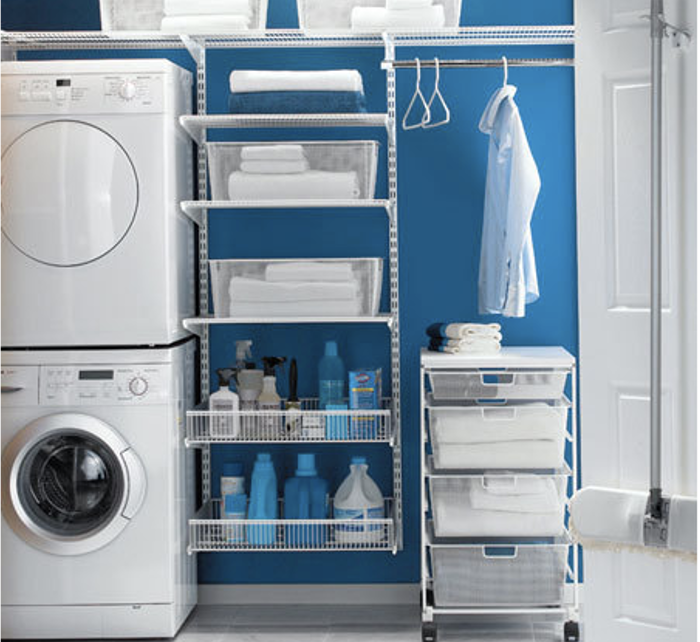 You want to think about a few kitchen items when creating your new organized space. 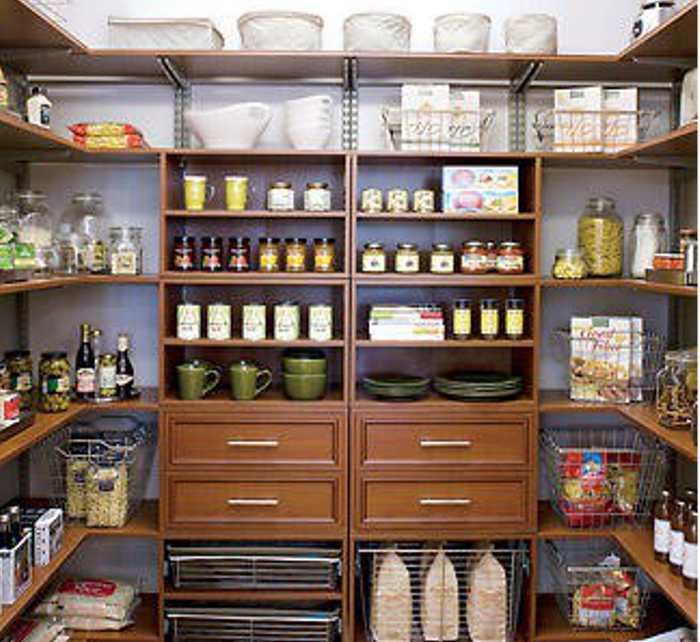 Closet Envee professionals will provide you with limitless storage options in your pantry. We can provide any combination of options.